When exploring the world’s coasts, we at Hakai Magazine thought the best place to start was in our own backyard. In this video, marine ecologist Jenn Burt and videographer Grant Callegari dive into the waters directly outside our harborside office in Victoria, British Columbia, to meet our subsurface neighbors. There are, surprisingly, many of them. Allow us to introduce some of our local nudibranchs, shrimp, and algae. 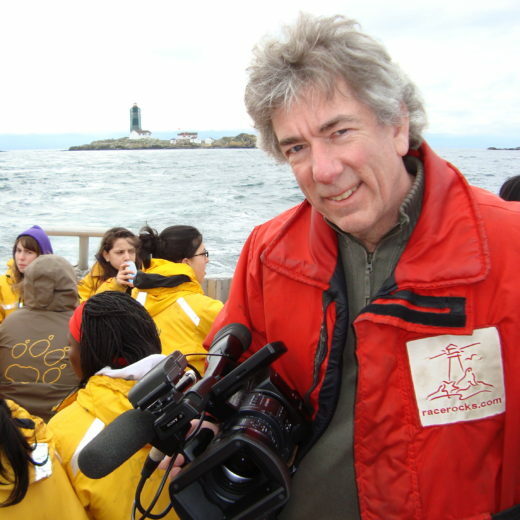 Cite this Article: Gord More “Below the Surface of Our Harbor,” Hakai Magazine, Apr 22, 2015, accessed April 25th, 2019, https://www.hakaimagazine.com/videos-visuals/below-surface-our-harbor/.